Upon seeing Cerith Wyn Evans’ suspended sculpture, we become entranced and advance, like a moth fluttering towards a flame, to the glow of neon lettering. The halo-like structure gently encourages us to wander about the dim space, first one way, then back the other, as we attempt to decipher the writing that wraps itself around the curved glass panels. The use of fluorescent materials, associated with showy signage, comforts us when confronted with the unfamiliar Latin text. Rather than obsessing over unpicking the phrase’s meaning, dicing with declensions and dative cases, we may be content to simply enter this mystical circle under cover of darkness, consumed by its fire. Cooped up indoors during Kilanga’s rainy season, Adah Price is left with only words for company. She makes a plaything of sentence and syntax, scattering them across the page like loose marbles. She sends spherical syllables on a collision course, verbs reverberating, clauses clinking at the touch. But for all her inner loquacity, the missionary’s daughter meets the outside world with a steady silence. Perceived by most as a kook, she has no wish to attract the tuts of further detractors. Privy as we are to the chatter of her thoughts, we may use them to guide our own reading, allowing them to lead the book’s narrative in a different direction. Webern’s Variations for Piano inverts the musical form at its core: it is a theme and variations composition in which the theme is unheard. The piece begins with fragmentary gestures, every balanced phrase building then subsiding. Each segment is distinguished from its predecessor by presenting a new mood, colour, or texture, but is clearly connected to what has come before. The result is a dream-like collage of fragile, alien utterances that hesitate on the brink of silence. Sounds overflow with significance in the moment, but their meaning vanishes and decays in retrospect, ghostly visions without a concrete foundation to rest upon. In Girum Imus Nocte et Consumimur Igni: You can read more information about the artwork on the Tate website. 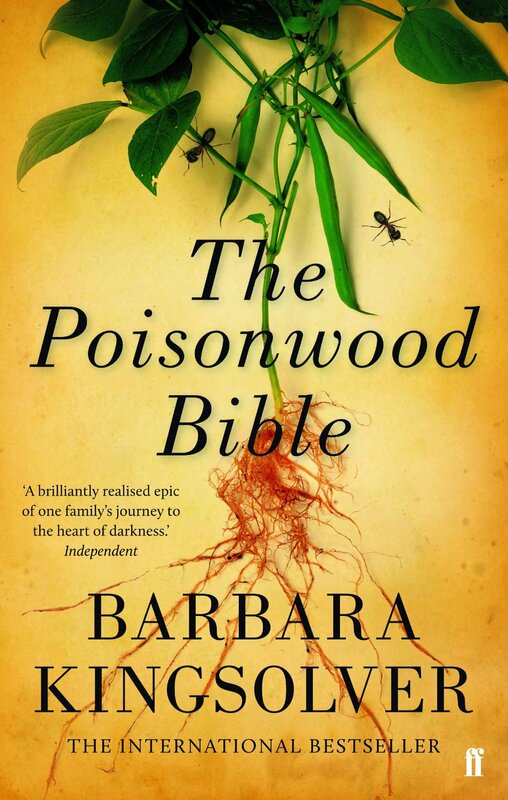 The Poisonwood Bible: You can read an excerpt from the novel here, and an article by Barbara Kingsolver for The Guardian. The novel has been discussed on an episode of 'A Good Read' for BBC Radio 4. Variations for Piano: You can listen to the composition here. In Girum Imus Nocte et Consumimur Igni is a palindrome, the protagonist of The Poisonwood Bible is a keen creator of palindromes, and there are many musical palindromes in Variations for Piano. 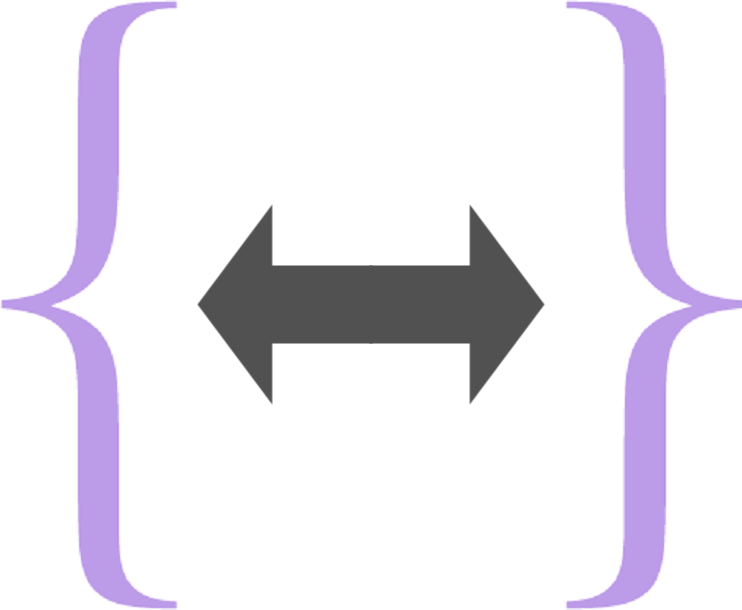 What palindrome-related artworks would you recommend?